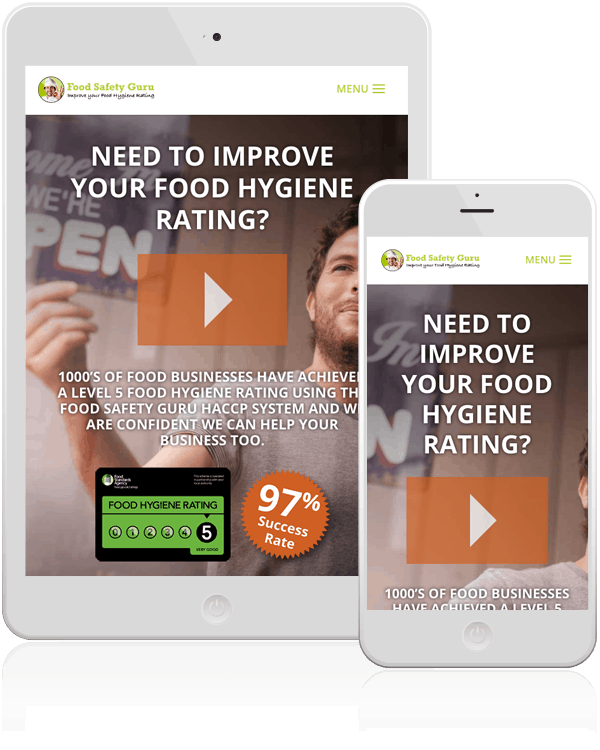 Pat & Julie from Food Safety Guru needed a website and marketing strategy to sell their food safety rating system that helps restaurants improve their scores on the doors. The first step was to meet with Pat & Julie and plan a marketing strategy to target the restaurants with poor food safety ratings. 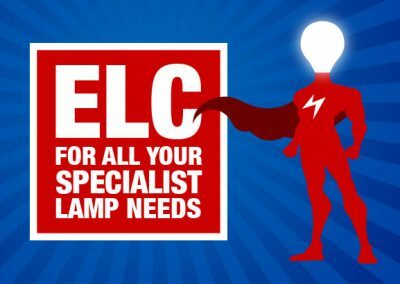 We then designed the logo and identity and worked with a copywriter to produce compelling sales text. Next we built a landing page that starts with a strong attention grabbing headline, leading down to a short video explaining how the systems works and the benefits for restaurant owners. Testimonials were added to back up the level 5 guarantee we created to make the purchase risk free in order to boost sales. 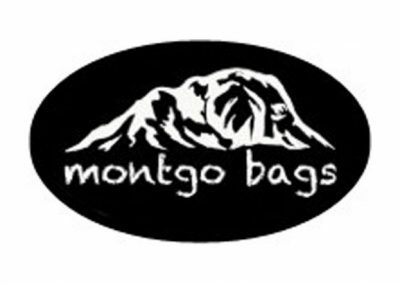 These can be purchased from the website, either as a buy now option or as an instalment plan option aimed at boosting sales with three manageable payments. 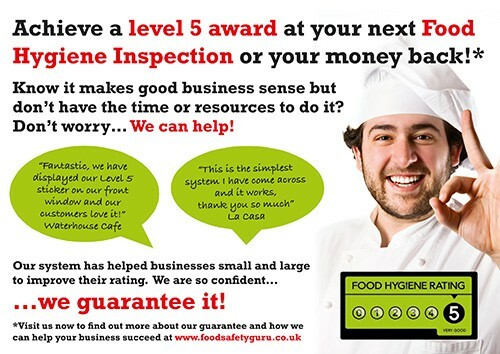 Finally a flyer and sales letter were designed and sent to the restaurants with a poor food safety rating, driving them to the website to find out more and purchase the system. 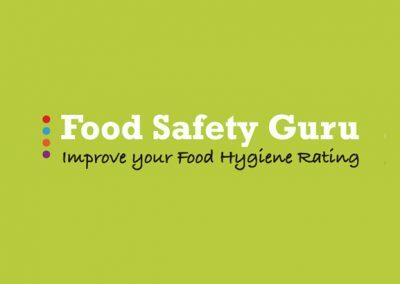 A chef character has been used to represent the food safety guru. 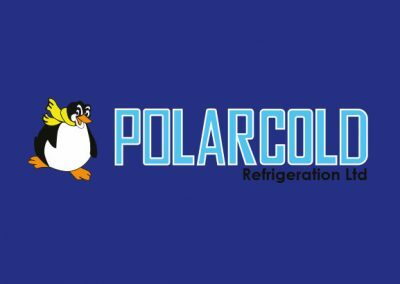 The look of the site is simple and clean with an explainer video providing the visual focus. 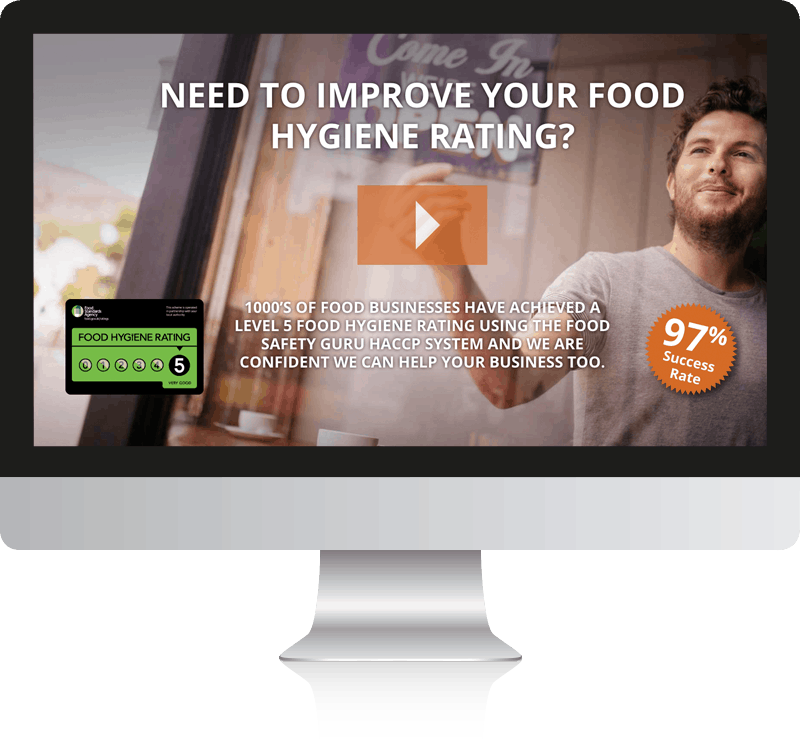 In addition to the website we designed a flyer and sales letter which were sent to the restaurants with a poor food safety rating, driving them to the website to find out more and purchase the system.